When a hurricane hits, when a blizzard moves in or when you just lose power for an extended period of time, staying healthy and cooking real meals can become a challenge. However, those who prepare for emergencies and keep survival food and equipment stored away can continue to cook during and after disasters, and without electricity. food. 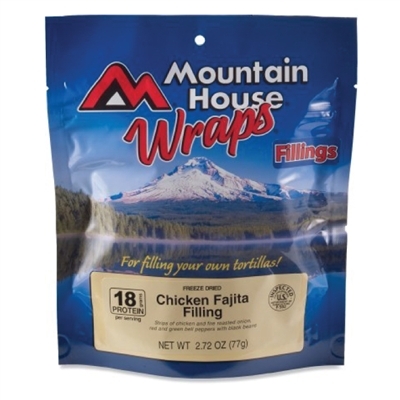 The best survival foods are non-perishable items that have high calorie counts and good nutritional value. Ideally, your pantry should be stocked with a variety of food that can be used for survival cooking for two weeks. Some of the best foods for survival cooking include rice, beans, salt, canned food (meat, fruit, vegetables), pasta and peanut butter. While emergency food bars and SOS Food bars from SOS Survival Products are a perfect options both for building up your survival food storage and taking with you on outdoor adventures, during extended emergencies you won’t want to rely on food bars alone. We also recommend freeze dried food such as Mountain House, which can be stored unopened for 7 to 25 years. Butane – This is fuel that is useful both as cooking fuel for butane stoves and as lighter fuel for outdoor excursions. Butane stoves are lightweight and easy to use; however, butane does not vaporize well in cold temperatures. Propane - This versatile cooking fuel can be used to power multiple devices during an emergency, such as a propane cooking range stove or a propane generator. Propane is inexpensive and widely available; however, propane produces carbon monoxide and should never be used indoors. Canned Heat Cooking Fuel – These are cans that burn for hours at a time and provide enough heat to cook on folding stoves. This cooking fuel can be used inside; however, heat output is limited so folding stoves are best served when warming or reheating food, rather than cooking a meal from scratch. Remember, your emergency cooking stove should be one you are familiar with (before an emergency occurs) and one you are comfortable using. If you don’t test and figure out how to use your survival stove and other equipment before an emergency situation begins, your equipment could end up being useless. Today, preparing for emergency situations is easier than ever. 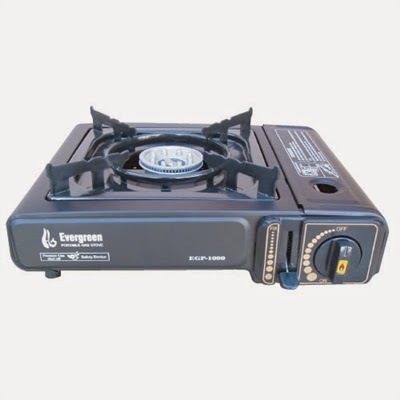 From emergency food bars to emergency cooking stoves that can be used for both indoor and outdoor survival cooking, emergency equipment and supplies are widely available. SOS Survival Products is happy to provide you with quality emergency supplies at great prices. Have questions about survival cooking or storing the best survival food? Let us know! We’re happy to provide support and answers about any products in our store.